Call today, we like to help. CALL OR CLICK for your ﻿FREE QUOTE﻿ and to set up an appointment. 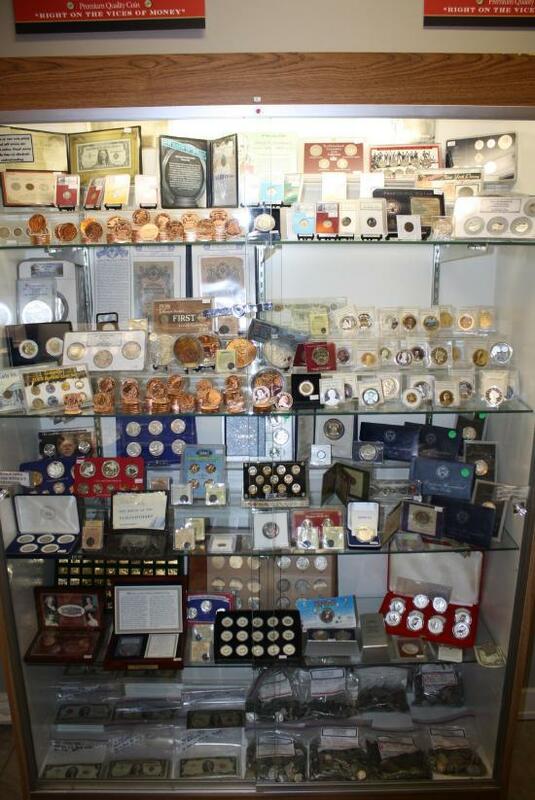 Premium Quality Coin is your rare coin professional, and always your best choice when buying, selling or appraising rare coins, and bullion items. 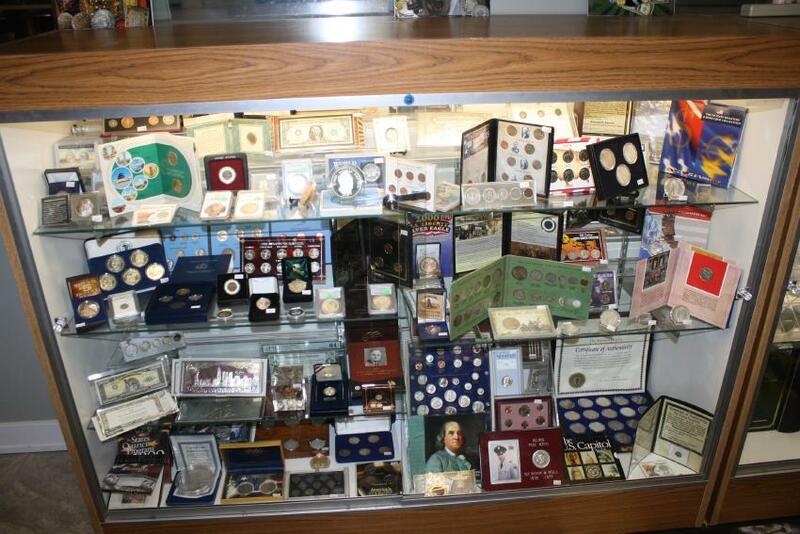 For 30 years Premium Quality Coin has been Minnesotas one stop coin and bullion shop. As one of the longest established licensed, bonded, and insured rare coin professionals in the twin cities boasting a spectacular 1700 square foot retail showroom in downtown Mpls, we are well qualified to assist you with all your numismatic and bullion needs. 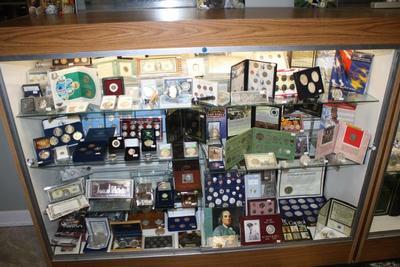 Our state of the art coin location service, and large inventory of collectable and bullion items, as well as our seasoned numismatist who is on site every weekday providing you with free advice on the value of your coins, Premium Quality Coin ranks as Minnesota’s Premier Coin and Bullion marketplace. 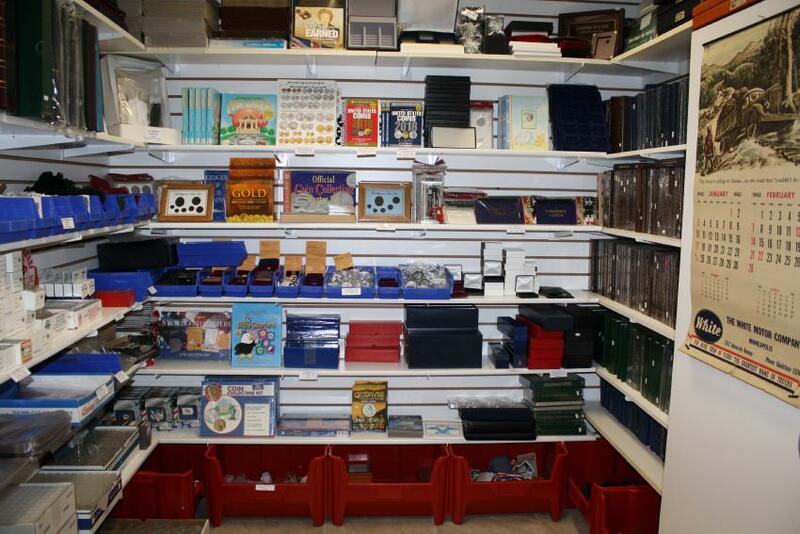 We are a well-established numismatic firm with deep ties to the financial institutions in the twin cities, and are always interested in making it easier to get you quotes on buying, selling or appraising all your gold, silver, platinum, palladium or numismatic treasures. 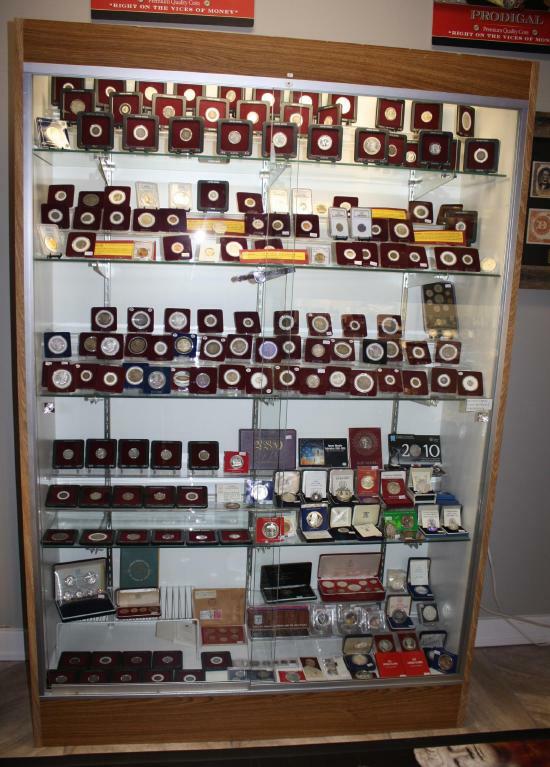 We offer a full range of services from an outright purchase of your bullion or rare coin items, to appraisals for estates, personal collections or inheritances. Visit the store weekdays from 9:30-5pm. It is convenient to all freeways, with plenty of parking nearby. 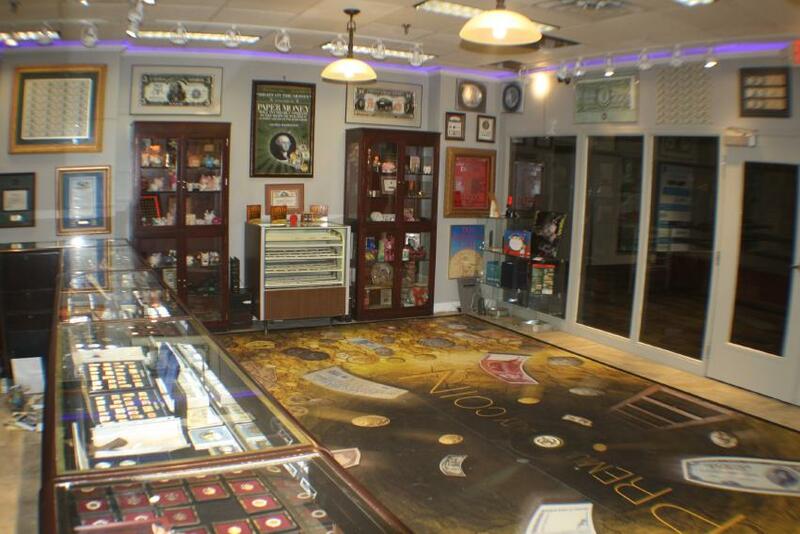 PQ Coin is a trustworthy corporation that has been doing business in Minneapolis since 1985. Over that time we have accumulated solid financial resources and cultivated a vast extended clientele that most likely will include at least one of your trusted advisers (friend, family, banker, financial planner, financial adviser, accountant, attorney, estate planner, etc). To get our current buy prices, please visit our quote page and submit your request. We look forward to providing you with the best customer service in the twin cities. WHY CHOOSE TO DO BUSINESS WITH PREMIUM QUALITY COIN LLC? 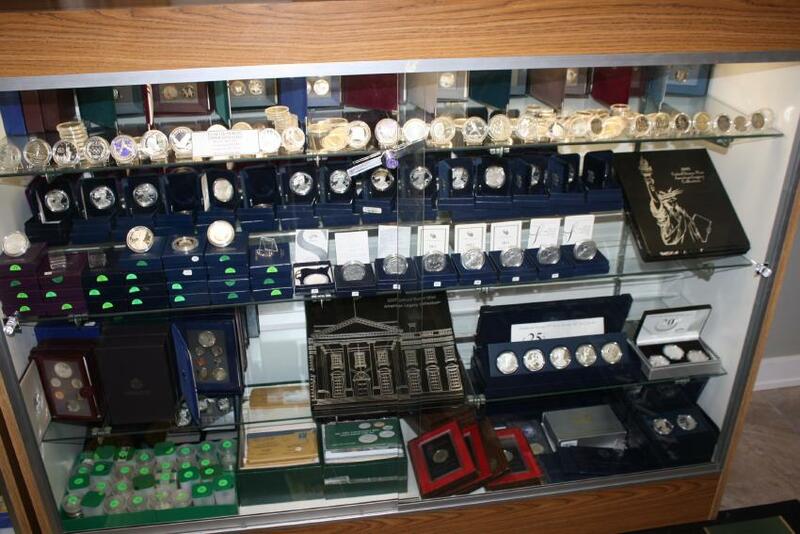 We are one of the longest established trusted advisors for rare coins and bullion transactions in the twin cities. Since 1985 PQ Coin has helped professional service firms like Attorneys, Banks, Financial planners, Investment advisors, Estate professionals, and collectors and people just like you, determine the proper acquisition or liquidation price of all tangible hard asset personal property items associated with gold, silver, platinum, palladium, rhodium, and rare coins from the United States and around the world. We work on an hourly basis or a flat fee and are always available by phone or email to provide free advice and accurate evaluations of any and all money related tangible properties. 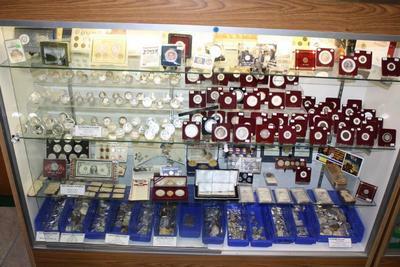 We are up front about prices and are able to quote buy / sell prices right over the phone or through email. WHAT MAKES PREMIUM QUALITY COIN DIFFERENT? 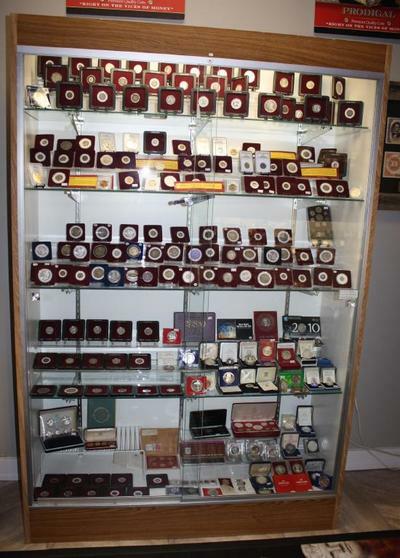 Unlike other companies, when you deal with Premium Quality Coin you deal directly with the owner. 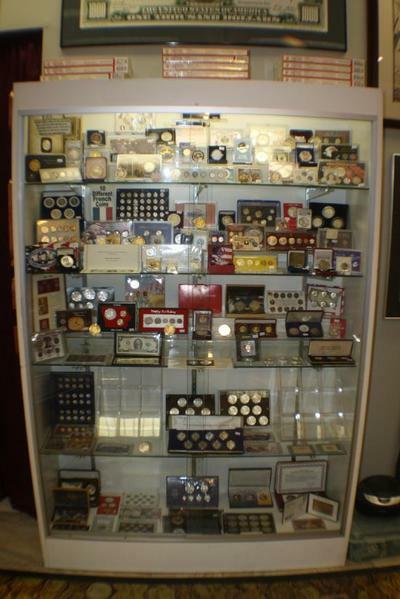 Throughout the 30 year history of buying and selling precious metals and rare coins, PQ Coin has maintained a close and personal connection to its customers. There are no sales people, no clerks, no assistants; just the owner. Bill Himmelwright is a professional numismatist who answers every phone call, inspects every collection, provides all the expertise, and takes all the responsibility for the many years of honesty, integrity, and reliability and professional service that has become synonymous with Premium Quality Coins reputation. Bill takes great pride in providing this service and continues to expand his knowledge of the market every single day. There is nearly nothing that he has not seen or bought and sold. If you think you have something interesting and cannot figure it out call P.Q. Coin and give us a try. Appointments taken 9am -9pm seven days a week. Call now with any questions and to set up an appointment.